The grill cloth on that cabinet looks to me like part of the Orion series. I'll have to dig up my 1969 catalog to get a picture. sorry it's not a pic. but my fav video. 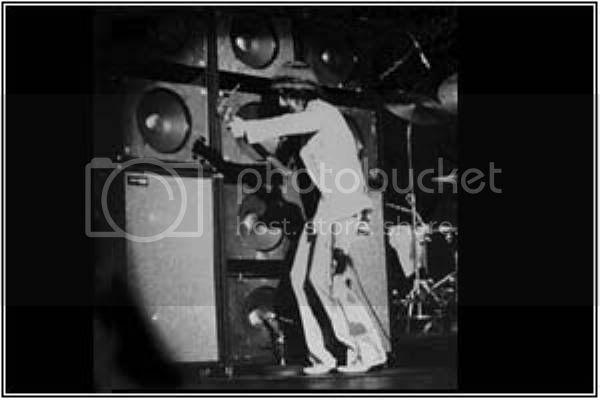 could that cab in the first picture be an early ampeg? i have never seen any pictures of the orion series. Look at this one....the 3rd one is from Woodstock, maybe its flea as a kid? anyone have a pic of Kenny Olson (Kid Rock) playing a model T? I wanna see the one of Hendrix playing a model T!!! i would lov to see that JIMI pic also-dont think it exists...i got shots of him playin Sunns but not Model T-was it created before he done gone? 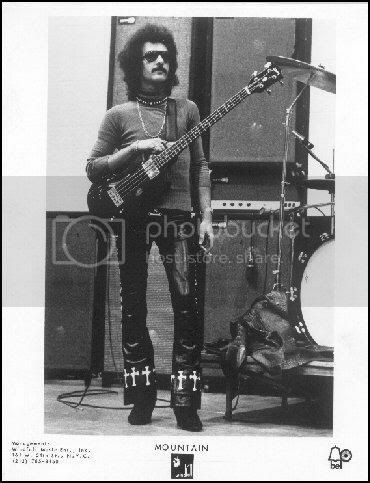 Felix Pappalardi and his famous Sunn Stacks!!! Anyone remember Bubble Puppy? Anyone remember coil cords!! Can't tell the models, but it is definitely a Sunn and Kustom mix.